Sony finally announces the long-requested feature to change the PSN Name & ID is live for all PlayStation 4 users. However, PS3 and PS Vita games are not supported yet, as announced by Sony on the official blog. 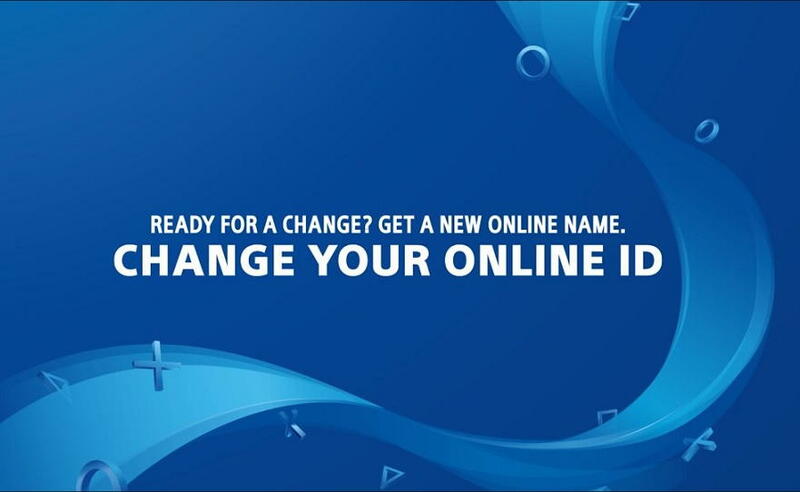 Here we’ll discuss how you can change the PSN Name and ID and what issues you might come across. You can change your PSN ID via PlayStation 4 and web browser. Visit the source below for more information such as what games are supported and what to do if you encounter an issue.